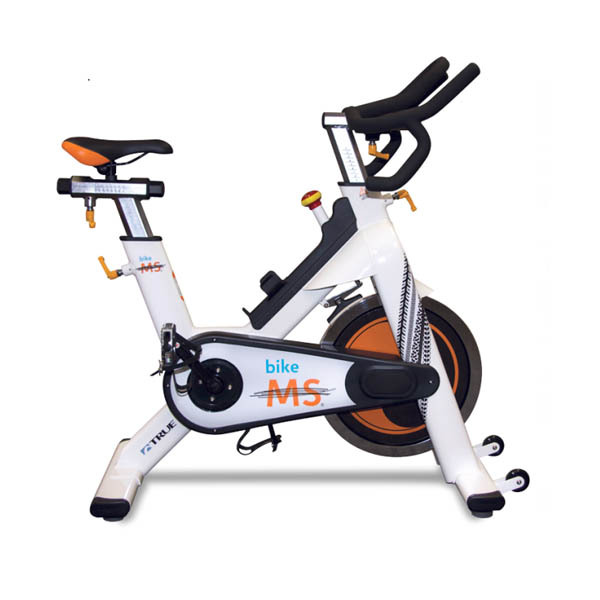 Indoor Cycles: An Indoor Cycle is heavy duty stationary bike with a heavy flywheel, adjustable seat and handlebars. 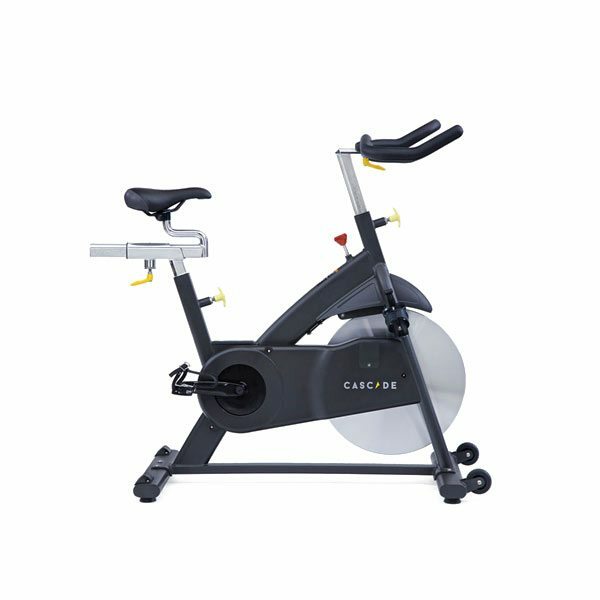 Used in “Group Class” the Indoor Group Cycle has become very popular for individuals to have in their home. 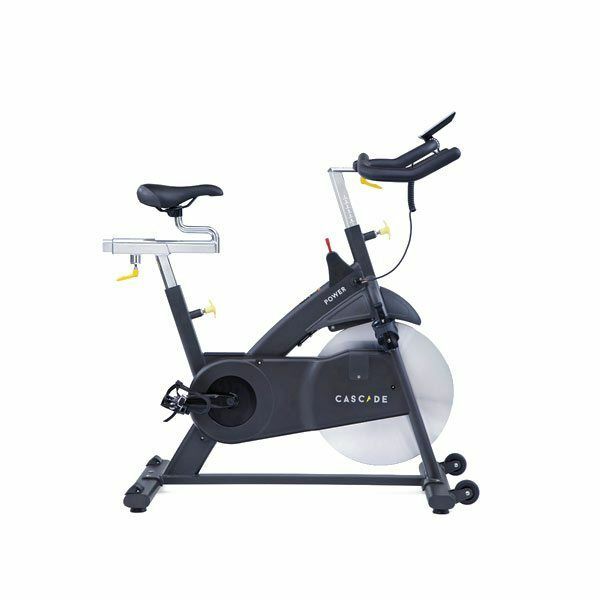 Burn HUGE calories while Indoor cycling for a half hour to hour. 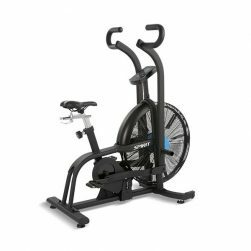 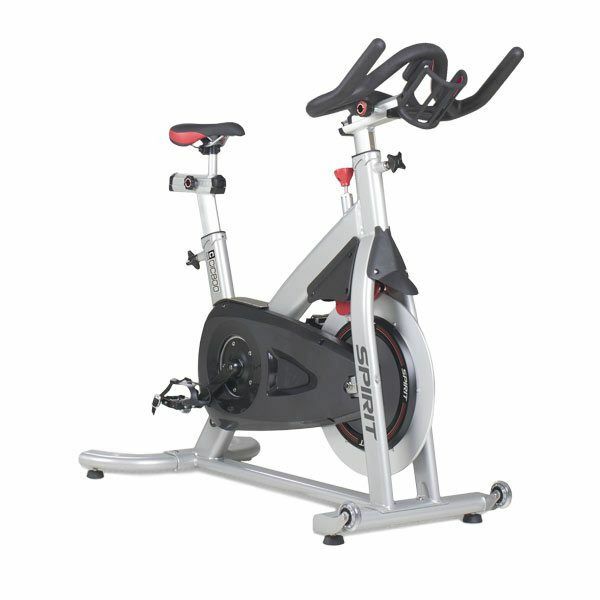 At Commercial Fitness Superstore of Arizona we offer a wide range of commercial indoor cycles from leading brands including Schwinn, the company that started it all. 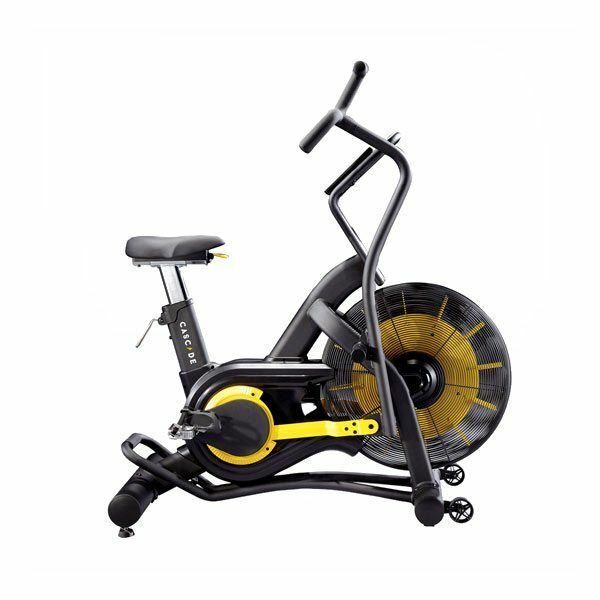 In addition to Schwinn we offer incredible indoor cycles from TRUE, Spirit, and BodyCraft.